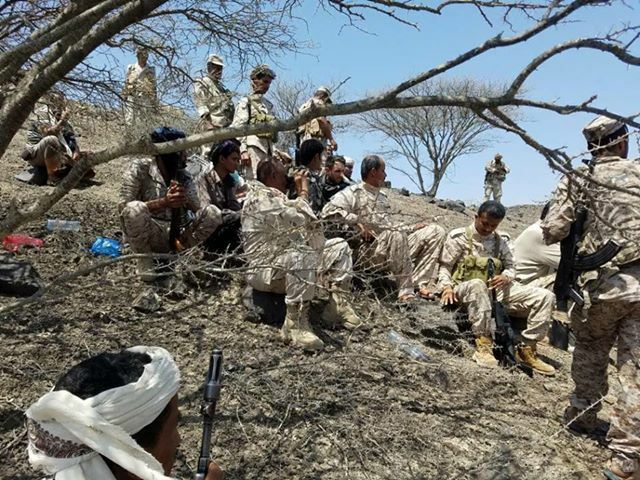 A team from the Armed forces’ Moral Guidance in Taiz Military Axis launched its field visits to the army troops on the frontlines of the city. The team visited the army’s 145th Brigade stationed west of the city, inspecting the fighters’ conditions, morale and combat readiness. He highly appreciated the heroic sacrifices and victories made by the of National Army against the Houthi coupist militias in different warfronts of Taiz. 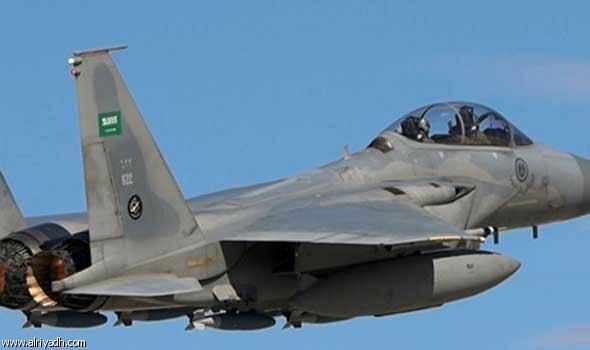 7 Houthi militants including ground leaders killed in Sa’ada.